If you want to get a crime scene investigator degree, then I applaud you ! It is indeed a very brave and interesting decision, but you have to know that what you see on TV is one thing, and reality is different. Of course crime scene investigators play a vital role in solving crimes, and of course they get a lot of action – but you have to love this job. It’s not everyday that you get an interesting case, but each case brings something new to the table, and that’s why you have to be prepared for everything that might come up; after all, this may be the difference between catching a criminal and losing him. 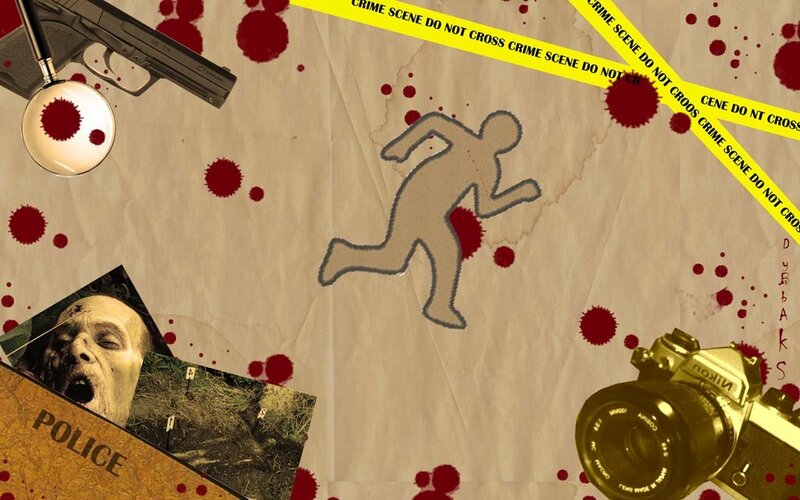 Even though even now, most crime scene investigators are police officers, the number of civilians being hired for CSI jobs is growing more and more every single day, so your hopes of becoming a real-life CSI have a good chance of becoming reality. However, in order to do this, you have to know that almost everywhere you go, a 4-year college degree is necessary. Even if it is now, it is highly appreciated. Also, you have to know that the TV portrayal of CSI’s is slightly deformed: crime scene technicians don’t make arrests or aprehend suspects. No matter if you’re in forensics, or a technician, here are some things that are common, in every line of work. – reconstructing the events from the scene of the crime, using logical deduction and filling the gaps wherever evidence has been found. It has to be said though that not all CSI personnel is responsible for the crime scene – those working only in the lab actually earn more (slightly over $50.000/year). The crime scene technician works whenever and wherever a crime is commited; he’s the man who should arrive first (or as fast as possible) to the crime scene. If you choose to do this, you will have to deal with messy scenes a lot, but there is almost no routine at all – guaranteed to keep you interested. The intellectual challenge is great, and it is increasing with each passing year, as more and more procedures are introduced. The best crime scene technician degree (crime scene examiner) is in natural sciences; forensic archaeology is an excellent and extremely sought after preparation. The money is not so good, but you will learn A LOT, and you will have chance to progress significantly as time passes. The medical examiner most likely cashes out the biggest paycheck. If you want to become one, you have to go through medicine and face at least 7 years of intense studies. Basically, the medical examiner conducts autopsies and tries to find out as much as possible from the victim’s body. The hours are uncertain (you have to work until you are done), and you will spend a lot of time cutting dead bodies – but the ingenious way that people kill each other will definitely fight boredom. 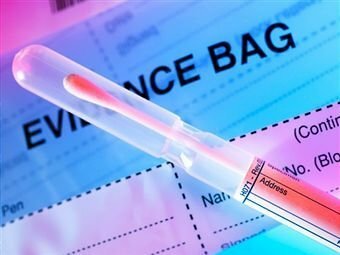 If you are in medicine, then it is highly recommended that you select a residency with a highly forensic emphasis; if that is not an option, it’s not a major problem. 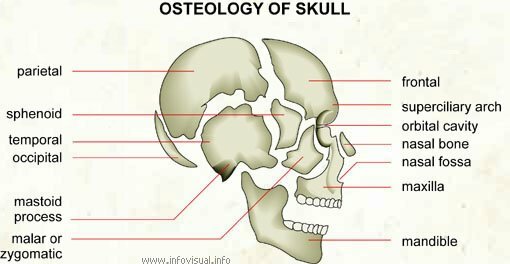 Another interesting and developing field here is forensic odontology – doing the same thing, only with teeth. However, there are extremely few positions for this specialty available, as most people who do this are dentists who offer consultations. The job of a forensic engineer is a lot like that of the crime scene technician, but you don’t deal with bodies so much; instead, you will be handling traffic accidents, fire investigations, and lots of other engineering-related injuries. The hours are better and the salary is bigger, but instead of natural sciences, you will have to focus on engineering; mechanical engineering, electric engineering, traffic engineering, thermodynamics, materials engineering, etc. The hours are steady here, the pay is good, but routine is almost unavoidable. If you want to help solve crimes, but don’t want to deal with all the mess and chaos, this is the right thing for you. Catching bad guys from inside four walls. DNA, spectrometry, and every other type of analysis you can think of – this is for you. Chemistry is without a doubt the best degree for this type of crime scene investigator, but occasionally you will face challenges from other fields, such as zoology or entomology, botany or anthropology, so any course from this area would be a significant benefit. 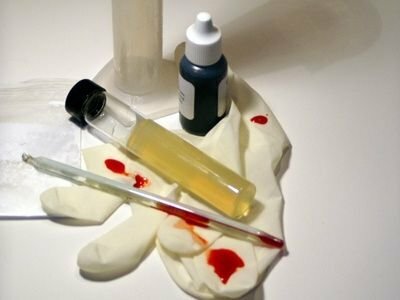 The bad thing is that there are few positions which can fill up a forensic analyst’s fulltime, so you will probably want to find another complementary job. When most people talk about profilers, they have no idea that most of them are actually crime scene investigators; a double major is perfect here – criminal justice and psychology, but it isn’t mandatory. However, this is a growing field at the moment, and conditions and rates vary from job to job. 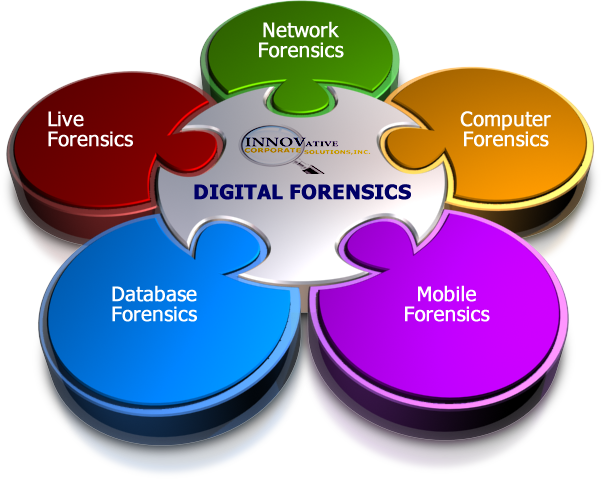 The newest branch in the business, computer forensics is the part of forensics with the goal of obtaining and analyzing data from computers or other digital storage devices. Needless to say, all your natural science degree and criminal justice know how won’t help you this much when it comes to computer forensics. There aren’t many positions available however, and to my knowledge, there aren’t any colleges that will help you learn computer forensics. But it is a growing field, and with smartphones and all sort of devices invading everyday life, it will continue to grow, without a doubt. This entry was posted in Become a CSI on 22.05.2011 by admin.